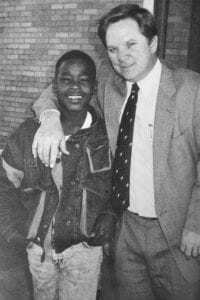 It was 1974 when D.C. Machen, Jr. walked into a Bossier Parish classroom as a first time teacher. He was hired at Plantation Park Elementary School to teach science and social studies. Machen still remembers that first year vividly. He didn’t know it then, but that was just the starting point of his career. 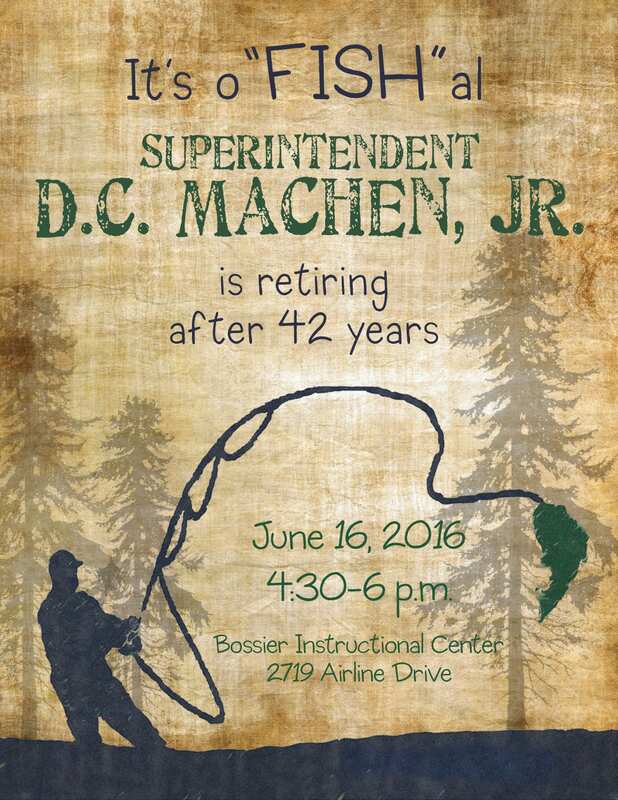 After more than four decades with the Bossier Parish School System, Machen is retiring. Machen attended Bossier Parish Schools growing up — Waller Elementary, Rusheon Middle School and Bossier High School. It was there that he found mentors and influential people who would all have a hand in shaping the person he is today. Machen worked at Plantation Park Elementary until 1979 before taking a job at Rusheon Middle as a teacher and coach. He always hoped he would be an effective classroom teacher, one that took every opportunity to influence the students he came in contact with. 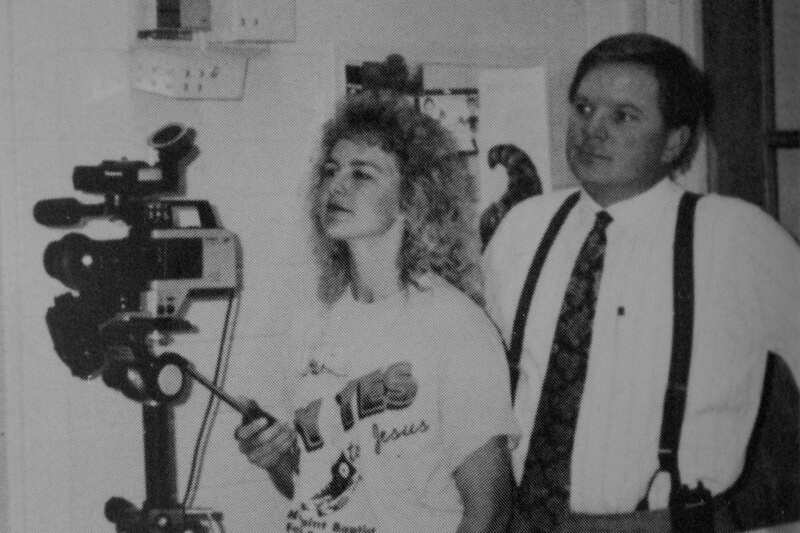 He found himself in an administrative role when he became the Assistant Principal at Greenacres Middle School in 1986. Next, he became the Principal of Airline High School in 1992. 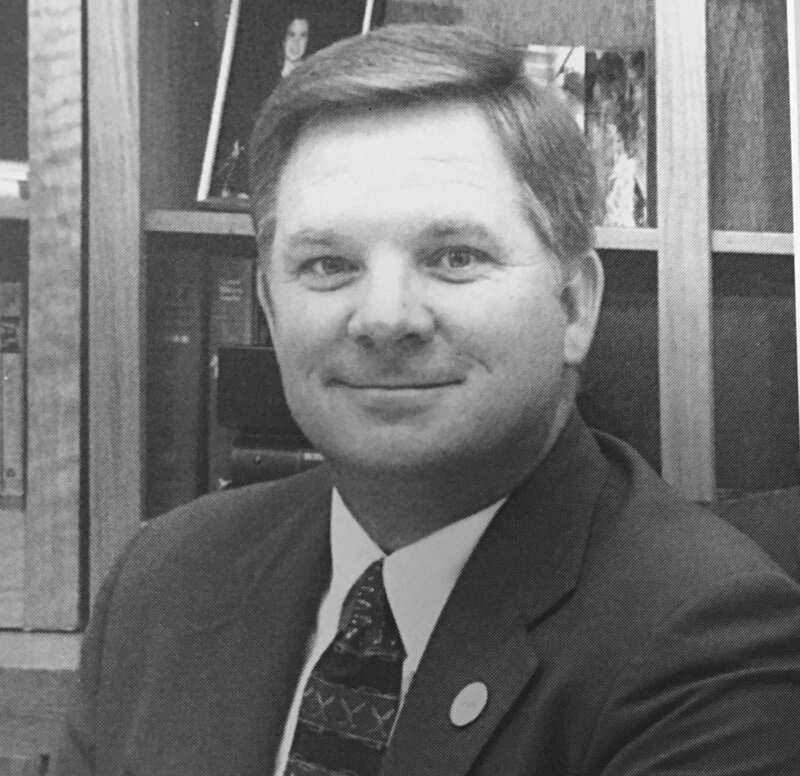 In 2000, Machen became the Assistant Superintendent under Ken Kruithof. 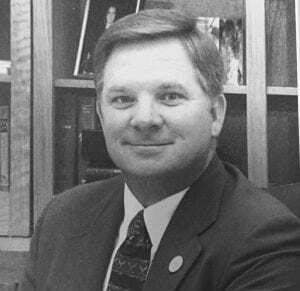 Nine years later he was named Bossier Schools’ Superintendent. Being the superintendent, though, was not something he originally set out to do, but it was something he worked hard to become. In order to be an effective leader, Machen knew he needed a plan and a vision. 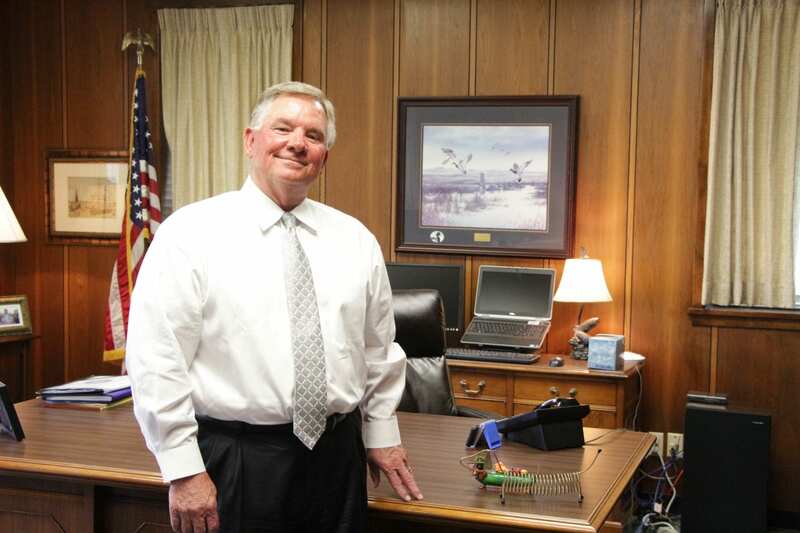 The reality now is that his day-to-day duties as superintendent are coming to an end. His replacement, Scott Smith, was named in May and the two have been working together during this transition period. Smith will officially take over July 1 and be sworn in at the July 7 school board meeting. But Machen knows this isn’t his final goodbye. Before being named the new Superintendent, Scott Smith previously served as Assistant Superintendent of Administration for Bossier Parish Schools, a position he held since 2009. Smith received nine of the school board’s 11 votes to become the system’s new superintendent. Despite not having an active role in the school system, Machen said he will still be around. Machen said he also has plans to travel, do some fishing and will be ready for the next door of opportunity God opens. 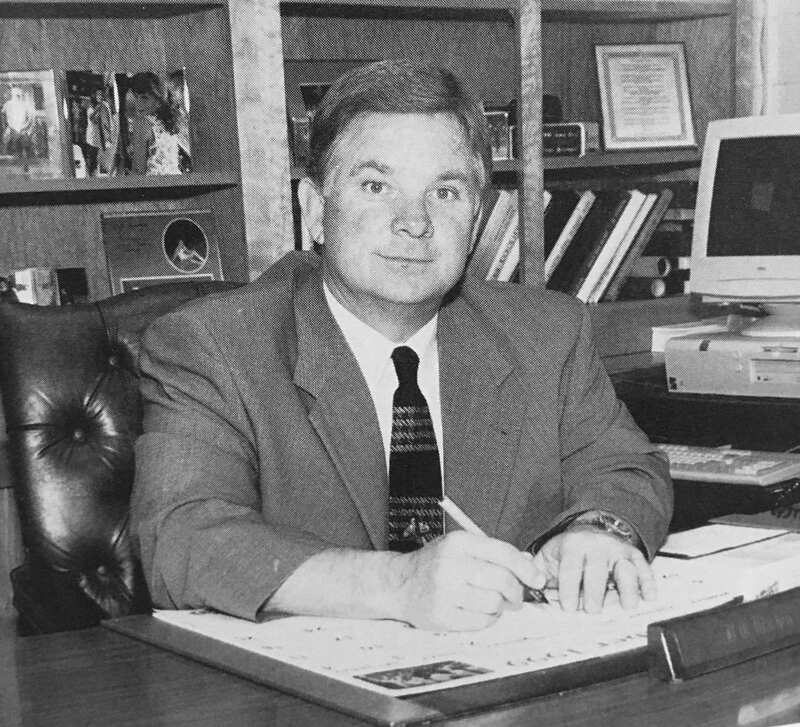 A reception will be held in Machen’s honor Thursday, June 16, from 4:30 to 6 p.m. at the Bossier Instructional Center, located at 2719 Airline Drive in Bossier City. The public is both welcome and encouraged to attend. So helpful to my family when my boys were at Greenacres and Airline. Happy Retirement? Enjoy! I remember when he was a P.E. Teacher at Plantation Park Elm. some years back! This retired life comes highly recommended! ENJOY!! !